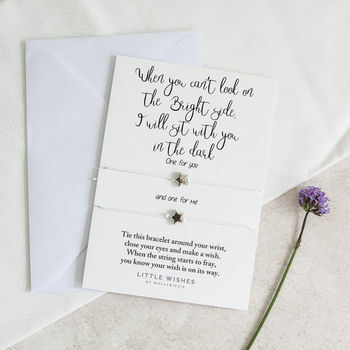 Here at by Molly&Izzie we specialise in designing and making fabulously personalised charm jewellery and wishes that makes perfect gifts for those hard to buy for people. 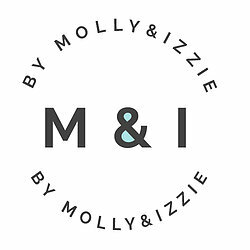 by Molly&Izzie began at the very end of 2015 and despite the name it’s actually run by Sarah – that’s me (Molly and Izzie were my childhood cats)! 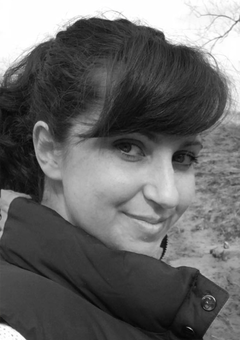 I have always been very creative and after the birth of my daughter in 2013 I knew that I wanted to work flexibly from home and I beg designing and making jewellery. Cue lots of requests from friends and family for personalised jewellery, so much so that by 2015 I decided to take the plunge and see if actual real people would buy my work. Well as it turns out they did, they bought lots and the requests kept coming. 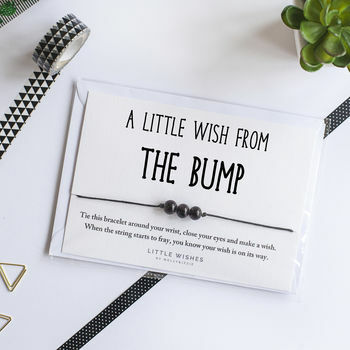 By the middle of 2017 after the birth of my son I really found my 'style', simple yet beautiful personalised charm jewellery presented in luxury gift boxes with a mixture of humorous and sentimental inlaid messages. My jewellery makes the perfect gift for friends and loved ones, especially those hard to buy for! 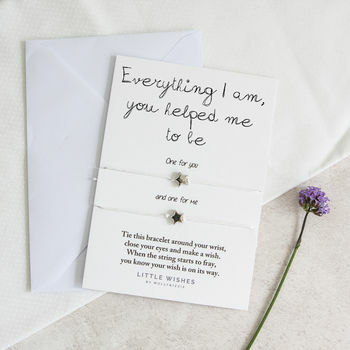 All of my pieces are available in either a luxury white gift box with an inlaid quote card or in a beautiful linen pouch. 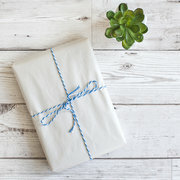 Each Item can be beautifully gift wrapped, I can even include a note if you want to send your order directly to the recipient. All of the products used to create my jewellery are sourced locally where possible and then, assembled and lovingly packaged in my studio in the heart of the stunning Cumbrian Countryside. I also have two very special ranges. The first in my Rainbow Range in support of the amazing charity Kicks Count. The second is my 'Strong' range in support of the wonderful charity Bliss. "I bought this gift for a friend who is currently battling through some struggles in life, when I first opened it (when it came in the post) It brought a tear to my eye, it was beautifully made and you can see a lot of care and attention went into making it. When my friend opened her gift, she felt exactly the same way. Such a beautiful idea and we’re both proudly wearing our bracelets." "Gorgeous little gift for my son’s aunties. Delivered quickly too! And nicely packaged." "Fantastic !! 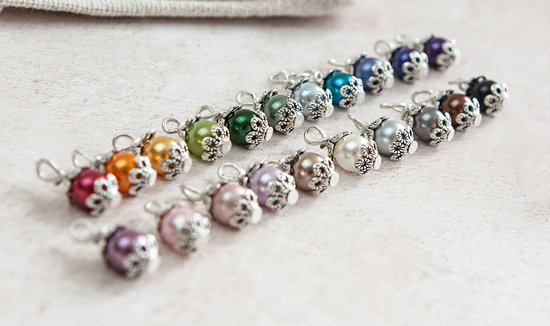 Cute gift x"
Please note that we are unable to add specific delivery requests to orders. All orders are sent using Royal Mail 1st Class post, unless an upgraded service has been selected. Once we have shipped your items we cannot control how long they will take to arrive. Royal mail estimate 1-2 working days however this is only a guide and delays can occur. Your delivery date is an estimate only. 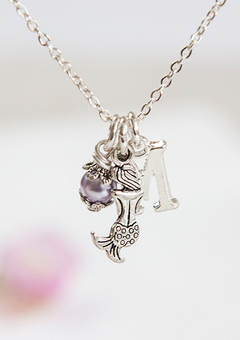 Personalised charm jewellery is non returnable unless the items arrive damaged.